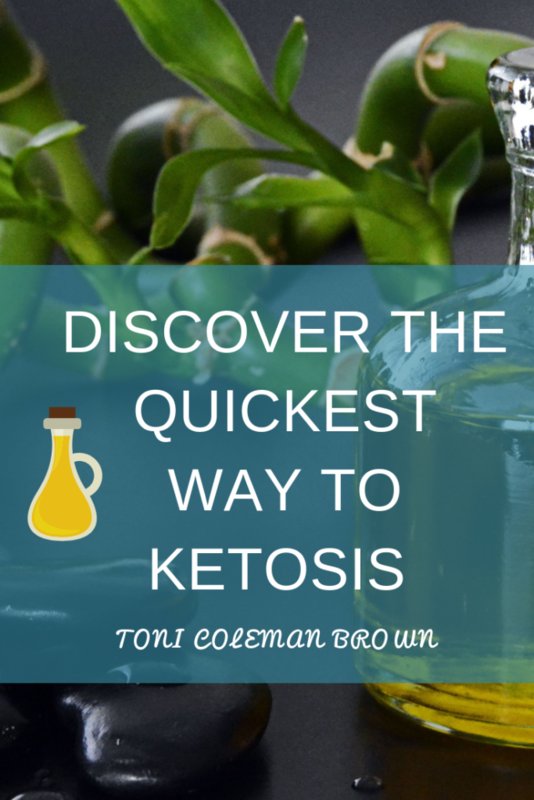 The quickest way into ketosis is not what you think. 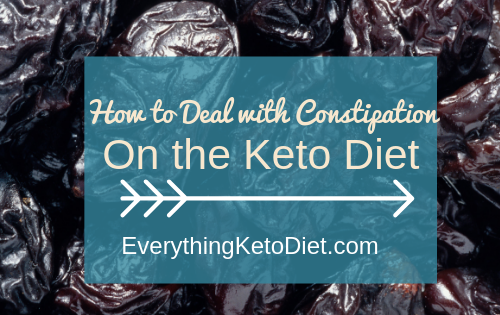 Most people think it’s the food you eat that get you into ketosis. But it’s really not about what you eat. It’s more about what you don’t eat. 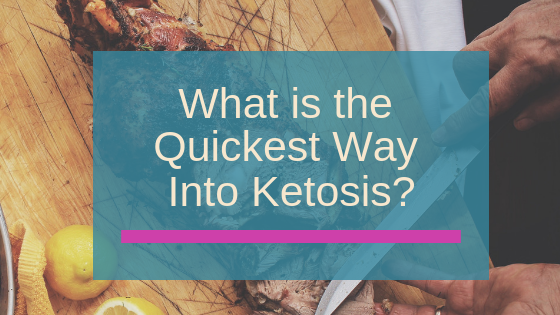 The quickest way into ketosis is to stop eating carbs. 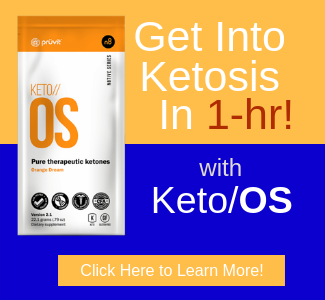 If you want to lose weight through nutritional ketosis then you must limit your daily carb intake to less than 20 grams. In the beginning, this may not be the easiest thing to do, but over time it gets easier. You will have to pay very close attention to the carbs in everything you eat. The best thing to do to track your carbs is to keep a food journal. 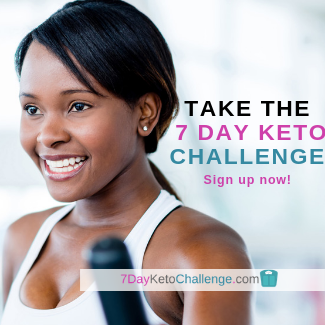 Keeping a journal is the best way to understand what is going on with your Keto program. You will have most weeks where you will lose weight. Then there will be some weeks when you will stall. If you keep a food journal, it will become clear to you regarding what you need to in order to stay in the weight loss mode and achieve your own keto success story. 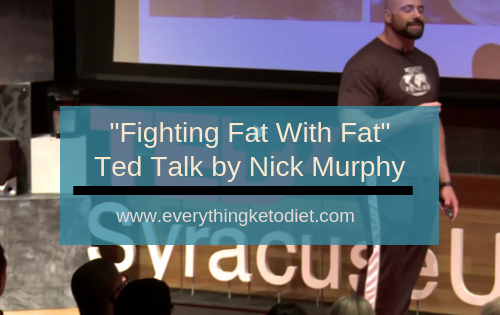 The key to the Keto diet is to ensure that you are getting most of your calories from Fats. The ratio for your daily food intake is to get 75% of your calories from Fats, 20% from Proteins, and 5% from Carbs. Also, the best way to keep your program on track is to combine it with Intermittent Fasting. There are so many different ways to do Intermittent Fasting. I learned the most from watching Dr. Berg’s video on IF. You can watch that video by clicking here. By listening to Dr. Berg’s podcast, I discovered something that is really helping me. 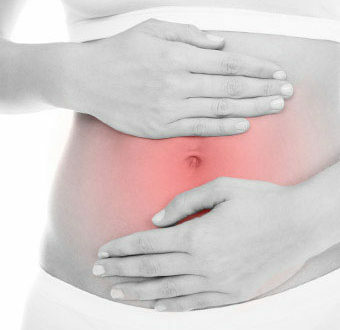 In one of his episode’s he discussed on our bodies are heavily alkaline. He mentioned that because the body is overly alkaline that we actually need acid to balance it. He has a concoction that can help you lost fat using Bragg’s Apple Cider Vinegar. I’ve been using it and have noticed that my weight loss has begun to speed up. Just as he said it would. The mixture includes 2 tspns of Apple Cider Vinegar, 1 tspn of lemon juice, 1 tspn of ginger extract, and 1 tspn of cranberry juice. It doesn’t tastes the best, but it works. I drink it 3 times a day before meals and the weight does seem to be coming off a lot better. 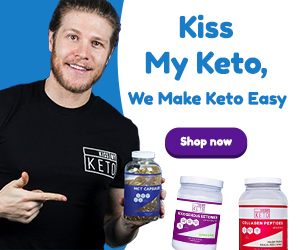 In order to win on Keto you must keep your carbs below 20 grams and to put your weight loss on steriods, combine your program with intermittent fasting and balance your alkaline levels with Bragg’s Apple Cider Vinegar. Doing this will definitely help you to succeed. 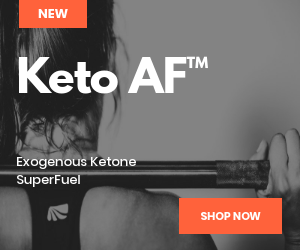 What have you done recently to succeed with Keto? Please post a comment below.